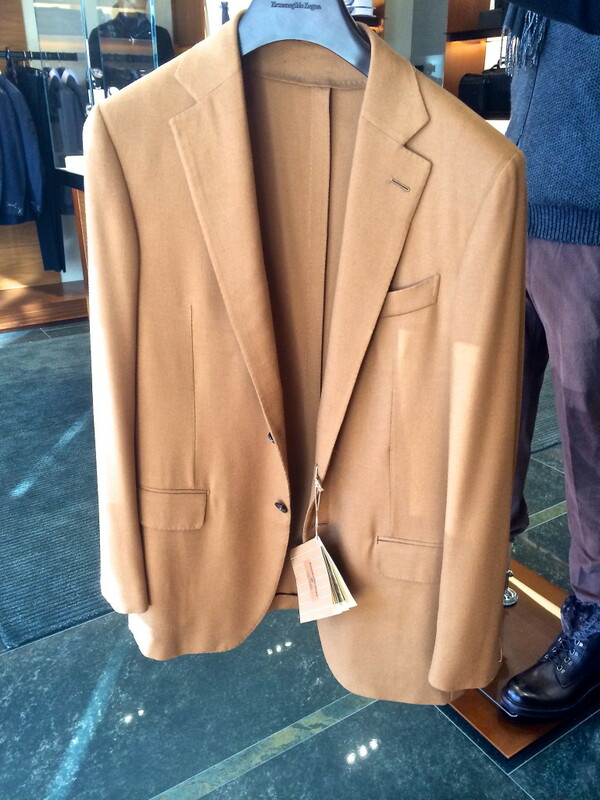 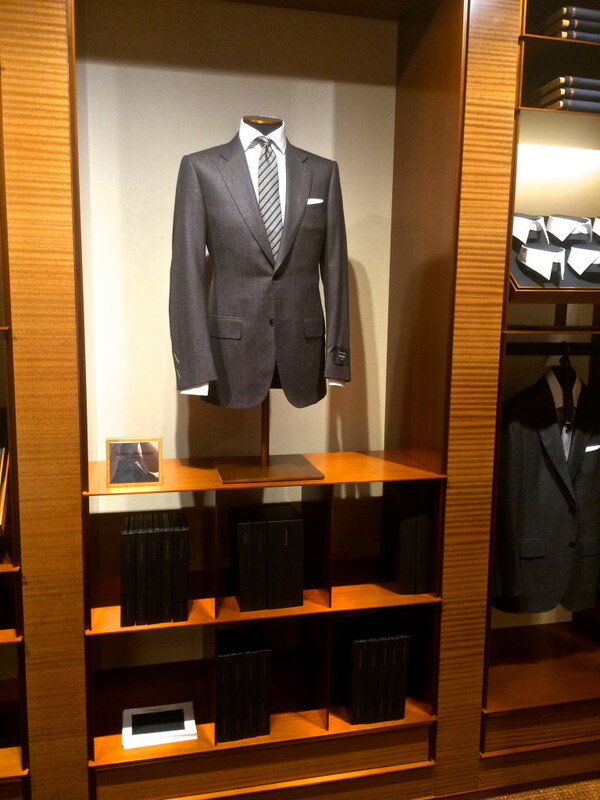 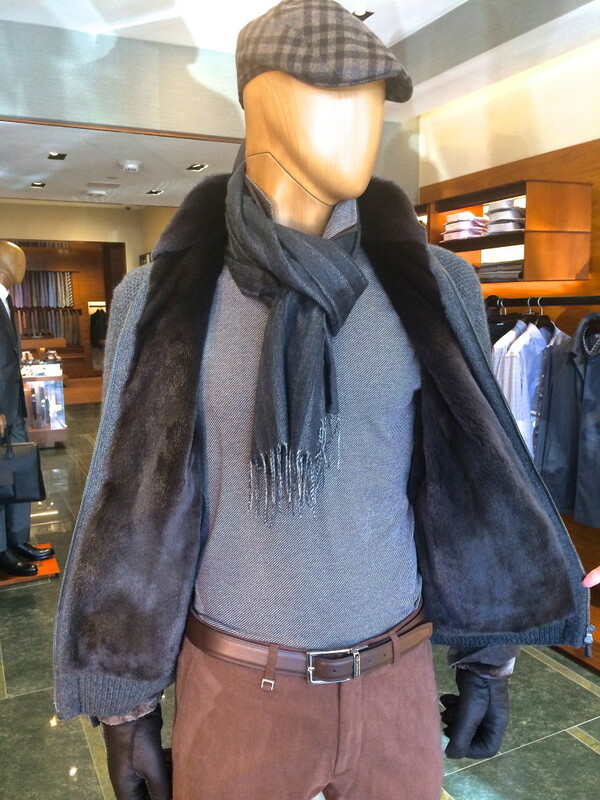 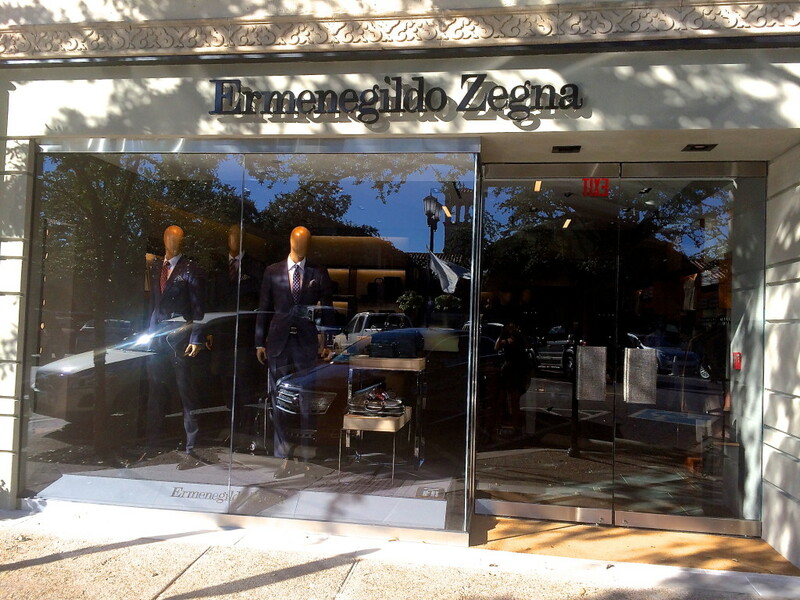 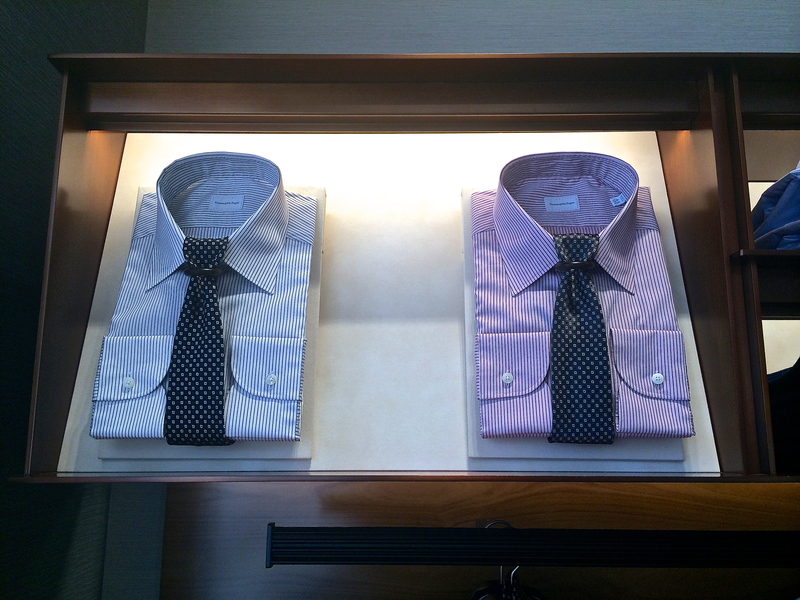 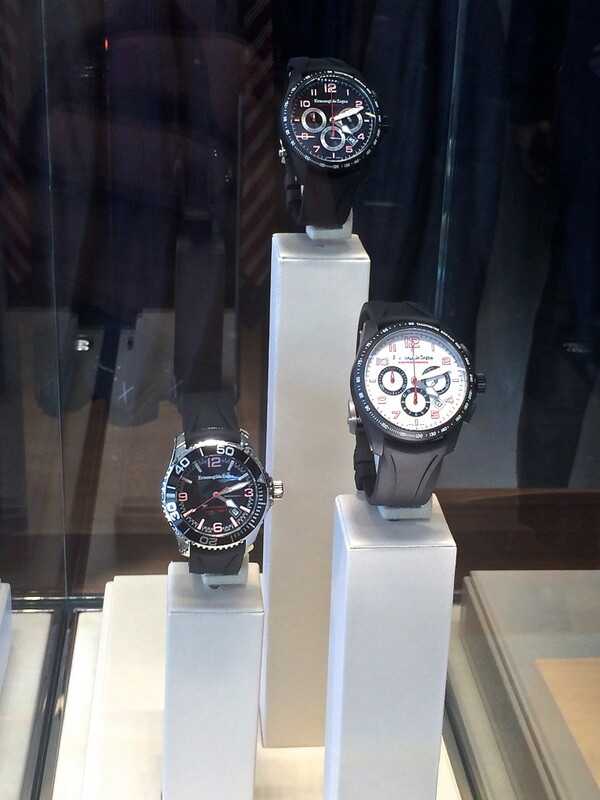 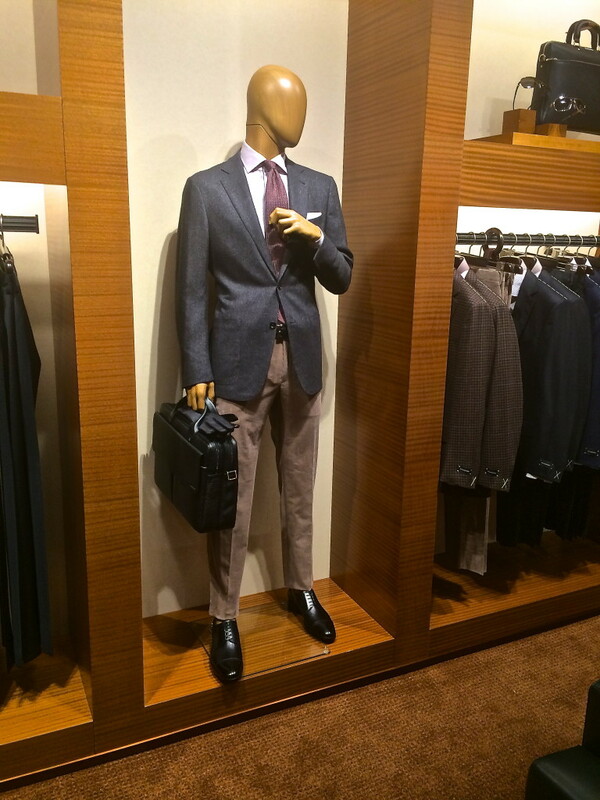 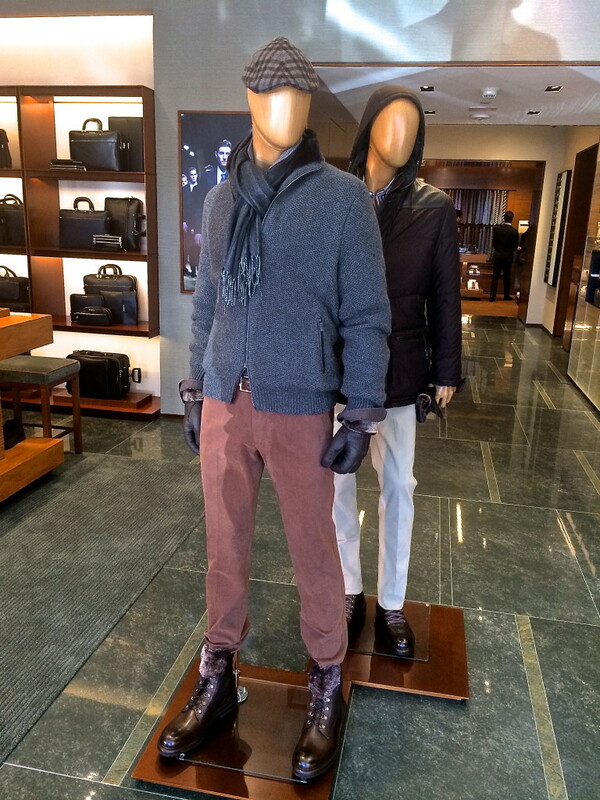 We are thrilled to announce the Emernegildo Zegna boutique is now open at Highland Park Village. 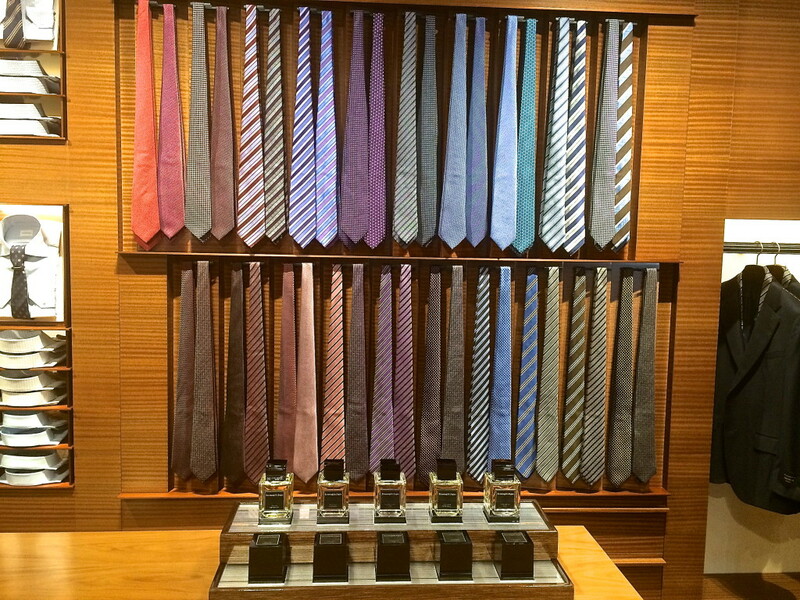 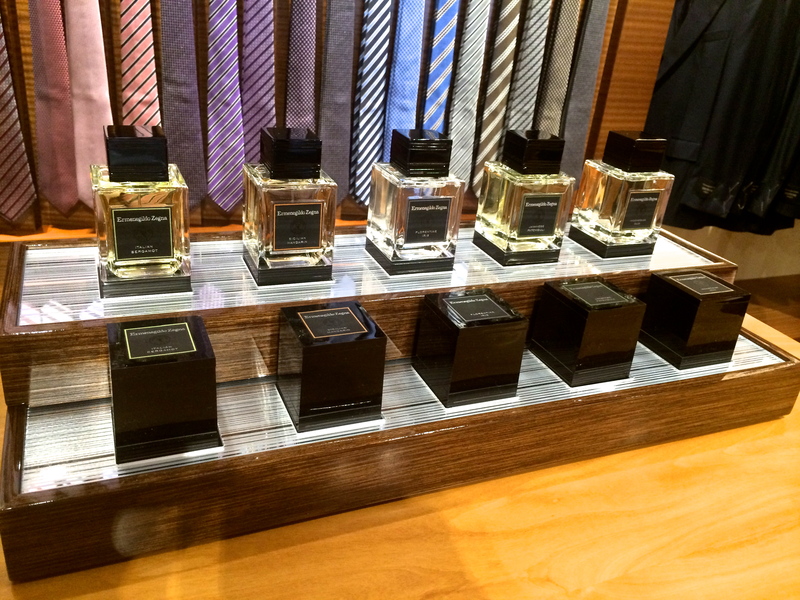 The Ermenegildo Zegna Group is the world leader in luxury men’s clothing, accessories and fragrances. 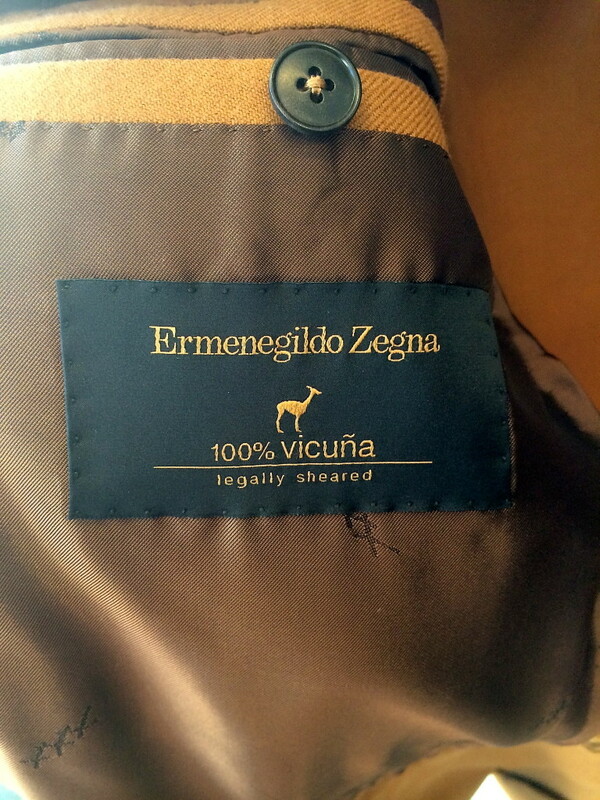 Their fine fabrics are known around the world for their quality and innovation. 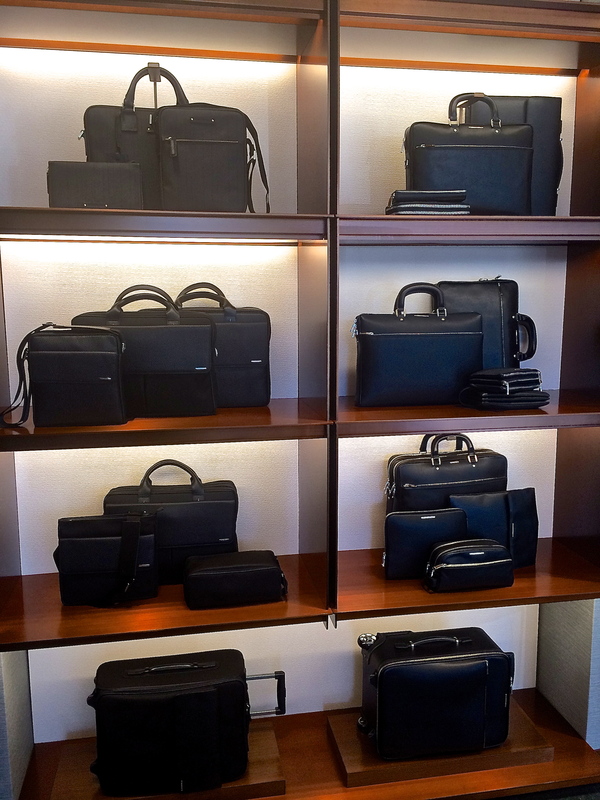 The Group is proud to be a family business and is managed by the fourth generation of the family.